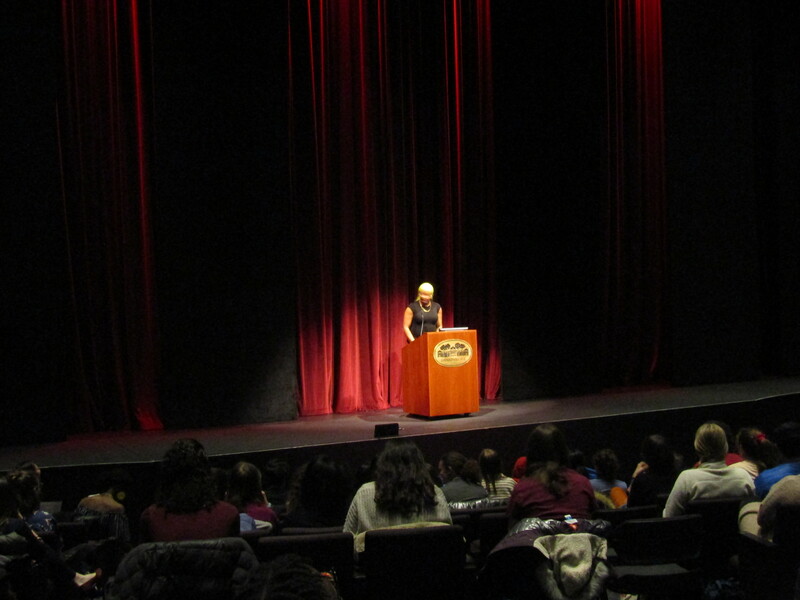 On March 23, the college held its first ever Womxn’s Leadership Summit. The summit was themed around the idea of a “Brave You”, with bravery representing growth, authenticity, and strength. The event featured alumni, faculty and staff speakers, as well as guests such as activist CeCe McDonald and musician Cecily Bumbray. The summit was originally proposed by Jasmine Rashid ’18, Meghan Kelly ’18, Niyah Dantzler ’18, and Samira Saunders ’18, as a way to draw attention to the women alumni of Swarthmore. After their graduation, these members of the class of 2018 passed their idea to this year’s organizers, who include Guinevere Mesh ’19, JJ Zeng ’19, Karen Avila ’20, Lily Fornof ’20, Belle Andrews ’20, Joy George ’20, Lauren Savo ’20, and Susan Gonzalez ’19. 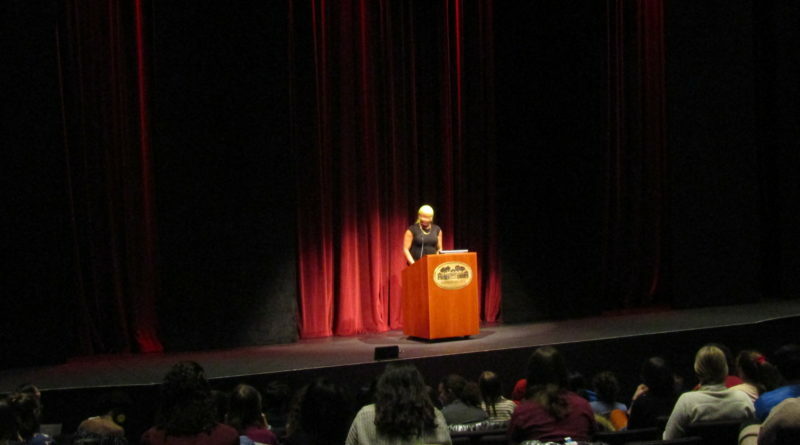 Gonzalez believes that the purpose of the summit is to foster conversations between women about issues such as identity and prejudice. Gonzalez specified that one of the goals of the summit was to uplift female alums and grant them formal recognition by the school. One of the main goals of the summit was to highlight a variety of perspectives, in addition to promoting three main principles: essence, potential, and truth. Gonzalez said that her favorite event was the performance of Bumbray, a Swarthmore alum of 2012. Savo, another one of the organizers and attendees, also found Bumbray’s performance to be powerful. Lucy Jones ’20, another attendee, highlighted her experience at “The Messy Desk”, a workshop in the second session. Both Gonzalez and Savo are confident that another summit will happen in the near future. We are much more advanced and educated than before. Such events are really appreciable. its nice to know the experience from the women leaders.